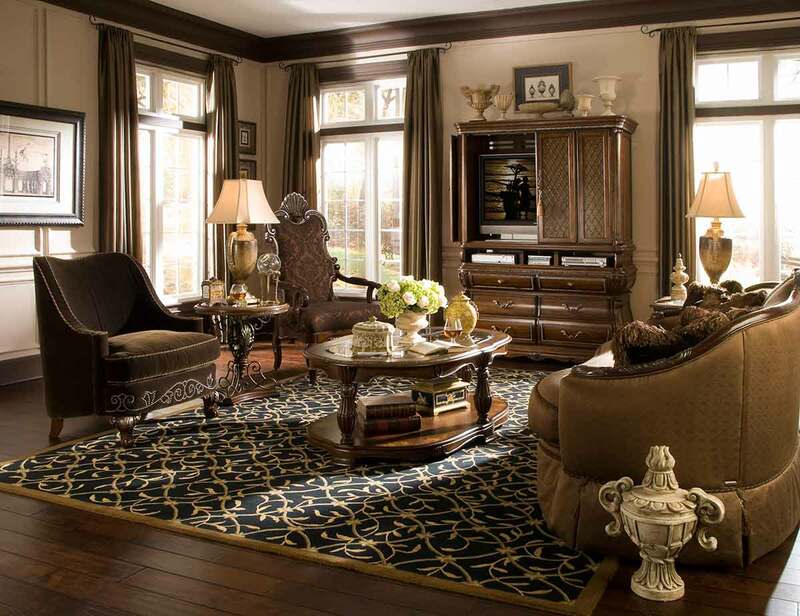 Opulent and posh, The Sovereign bedroom group from Bling of Kings brings the influence of European antiques to life with traditional carvings, detailed looping, harlequin marble, and a subtle cafe latte finish called Soft Mink. Solid birch is used throughout the collection because of its close grains, and satiny texture, and the carefully applied café latte finish enhances the natural beauty of the wood. 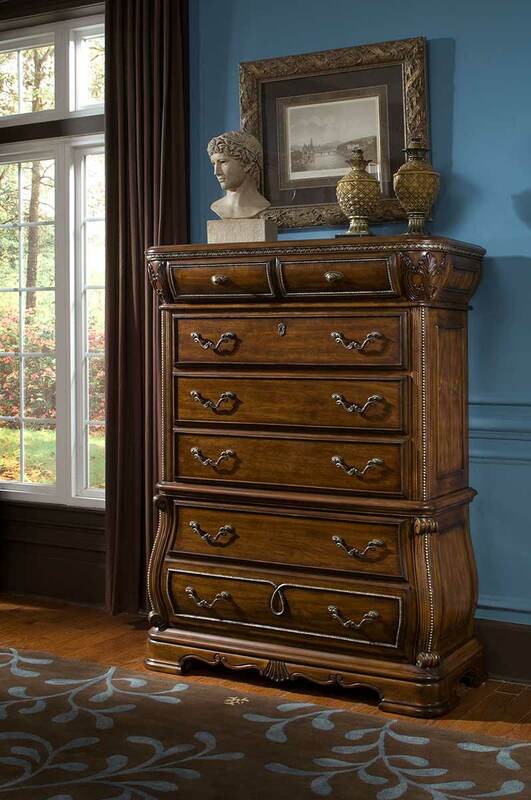 Soft curves, hand carvings, and silver and gold tipping are harmoniously tied together with decorative hardware, while drawing influence from classic European architecture. 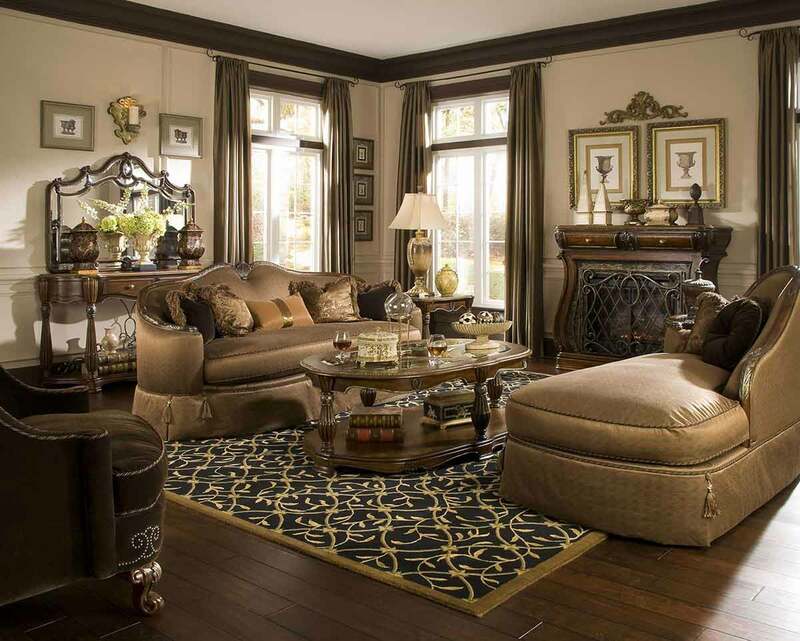 Bling of Kings brings the majesty of royal palaces and stately homes to those in search of all that glitters. 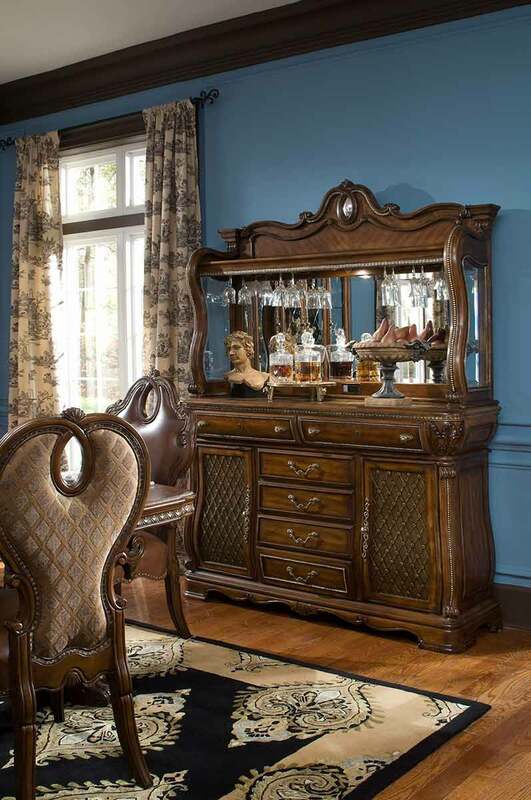 Whether your style is Hollywood or Camelot, Bling of Kings will make your home sparkle. 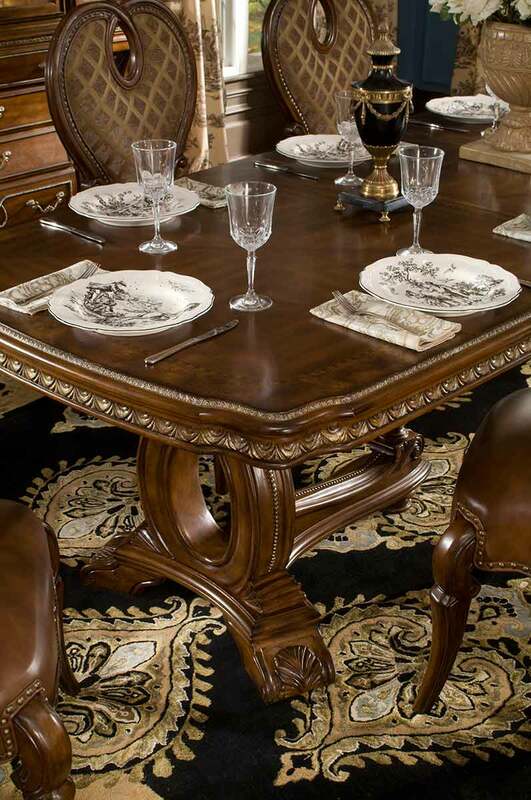 Catrinas Interiors is the Southwest's premier location for elegant contemporary furniture, European furniture, western furniture, ranch furniture, hill country furniture and old world furnishings. 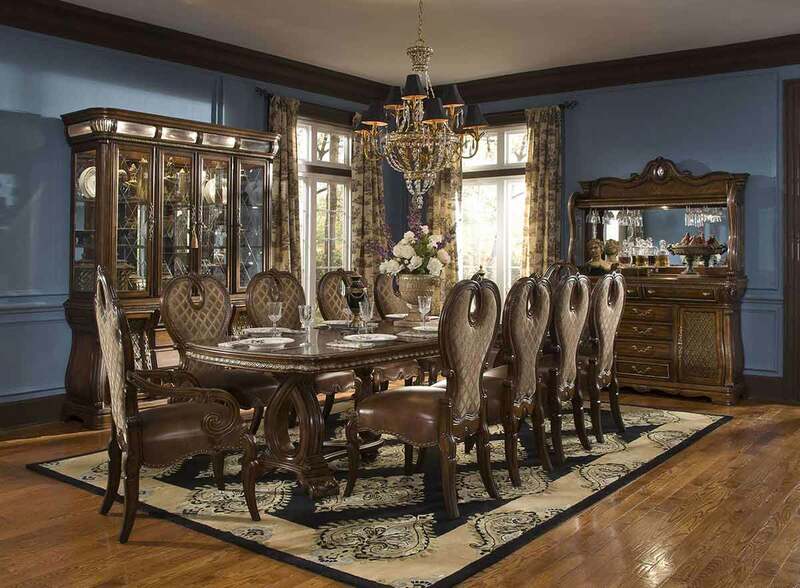 Whether your preference is custom furniture, custom upholstery, choice Texas leather upholstery, rustic furniture, Hill Country furniture, Tuscan furniture, old world furniture, iron furniture or mesquite furniture, you will find an unrivalled selection in our San Antonio furniture store. 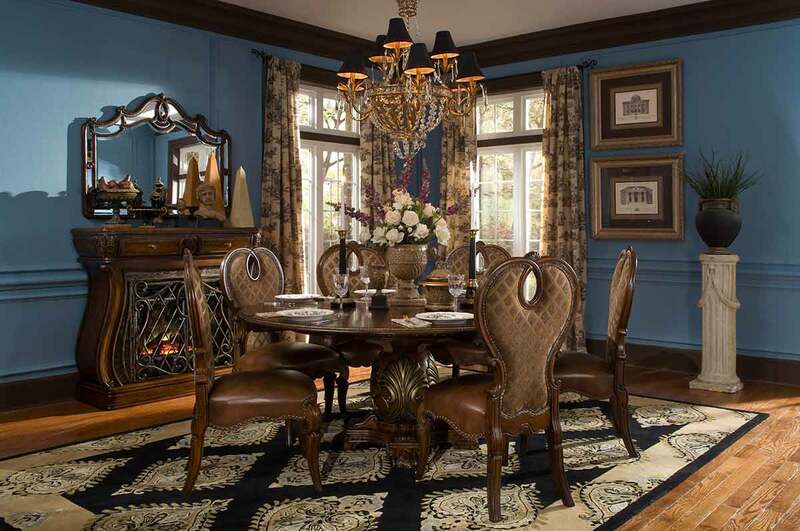 We specialize in rare architectural pieces, fine art paintings, antler chandeliers, bronze statues, scrolled iron work, oriental rugs and antiques. 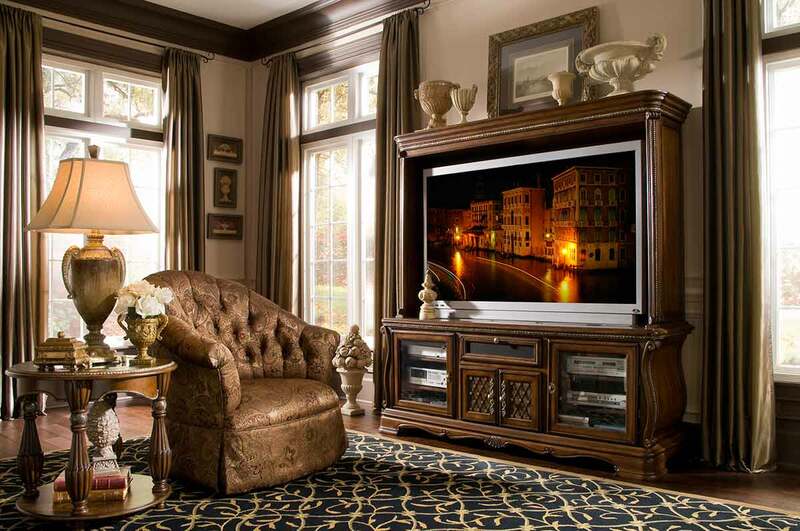 Bling of Kings has all that glitters and will make your home sparkle.